This page is also available in German[link1]. Without login you can do: read default pages and follow system bookmark links: Changes – Comments – Index. 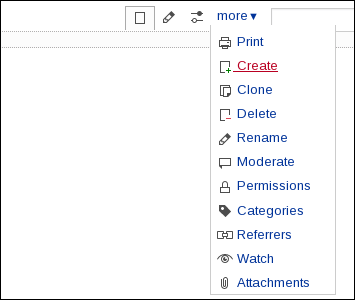 You can also view wiki source – print – show referrers. While hovering over and klicking links you see changes in the status line of the browser and/or in the URL input field. 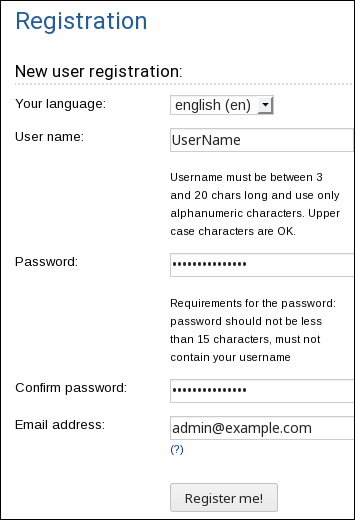 The default configuration can be changed for the site, on a per page and/or per user basis. 1. At the top right corner click "Login". Done. You have logged in to your wiki. 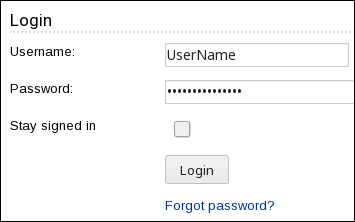 Before adding a page you might have to log in to your wackowiki website. 1. Click "Create" under submenu "more"
You have created your new page. See also: other ways to add new pages[link7]. If java script is enabled you just doubleclick on any page to edit it. 4. click preview or save. Done. You have commented a page. Also look at /RecentlyCommented[link8] Wiki Page. 1. At the top of a page click "Registration"
Done. You have registered a new user.